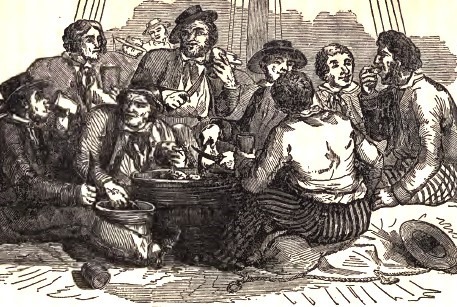 Most people on Christmas Day, whether they be in their own homes, travelling, or in whatever state it has pleased Providence to call them, endeavour to celebrate that anniversary by means of something extra special in the way of food and drink. waiting to pick up whatever is prepared for their next flight. 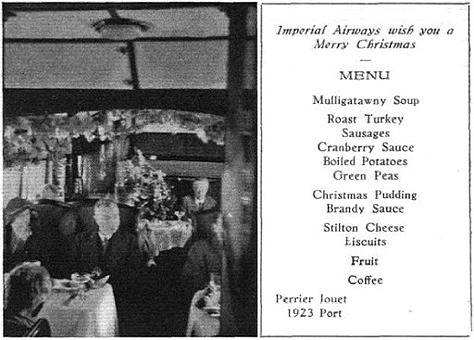 Imperial Airways always look after their passengers better, perhaps, than any other transport company in the world, and an amusing and effective example of this care is given by the Christmas lunch so carefully arranged for the passengers in Scipio, the fourengined Short flying boat which was to leave Brindisi on the morning of December 25, 1933, for Athens. The programme did not go quite to schedule owing to delays of the train service which Imperial Airways passengers still unfortunately have to make use of between Pans and Brindisi. 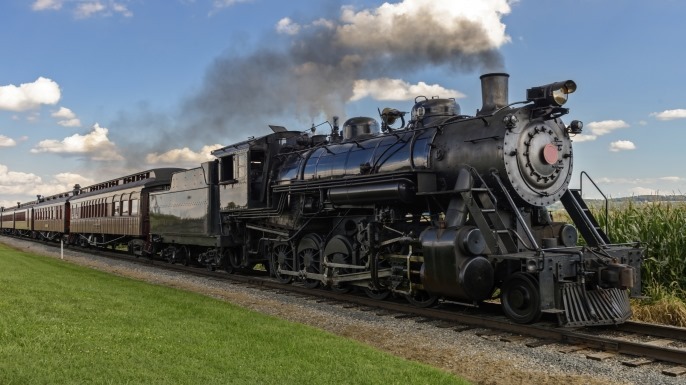 The machine actually left Brindisi at 8.15 a.m. on December 26, but the passengers, after consultation, were unanimous in their desire to have the Christmas luncheon which, but for the delay, they would have had on the previous day. The staff of the Scipio, in command of Capt. F. J. Bailey, had decorated the cabin very carefully with holly, mistletoe and paper streamers, and a Christmas tree had been rigged up. This was suitably decorated and hung with gifts for each of the 14 passengers, in the shape of Imperial Airways diaries with the passengers names stamped thereon. The tree was a fully illuminated one with coloured lamps lit from the ship’s electrical system. The lunch, which had been supplied by Fortnum & Mason, Ltd., was a great success. The turkey was served cold, but the soup, sausages, potatoes and pudding were all hot. 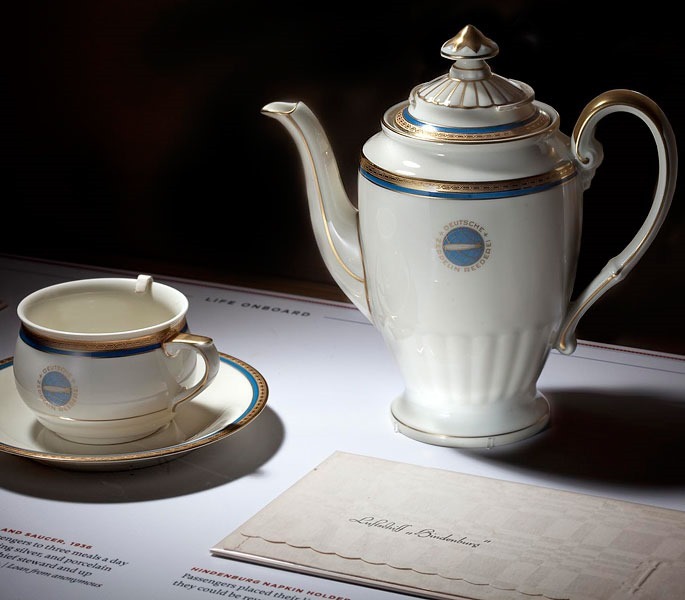 Just how this was done better remain a secret of Imperial Airways, as a cursory glance at the facilities the steward has in his pantry does not appear to offer any solution. The fact remains, however, that when they do give their passengers anything hot it is really hot. 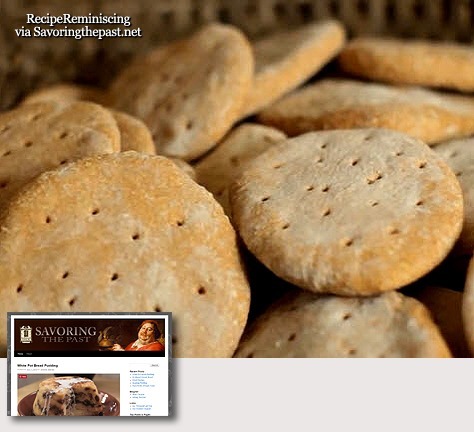 The luncheon was served directly after the Scipio had taken off from Corfu, where a landing had been made for fuel. Capt. 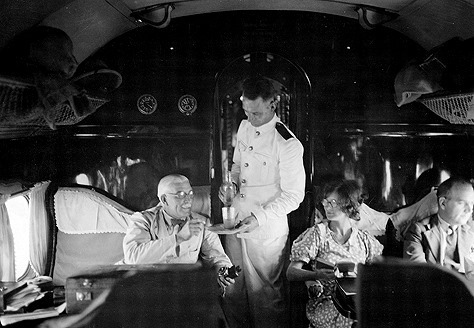 Bailey, who, as do all Imperial Airways “skippers,” makes a personal matter of the comfort of his passengers, went back into the cabin on several occasions, and after cutting a cake, which had also been provided, presented the diaries from the tree. 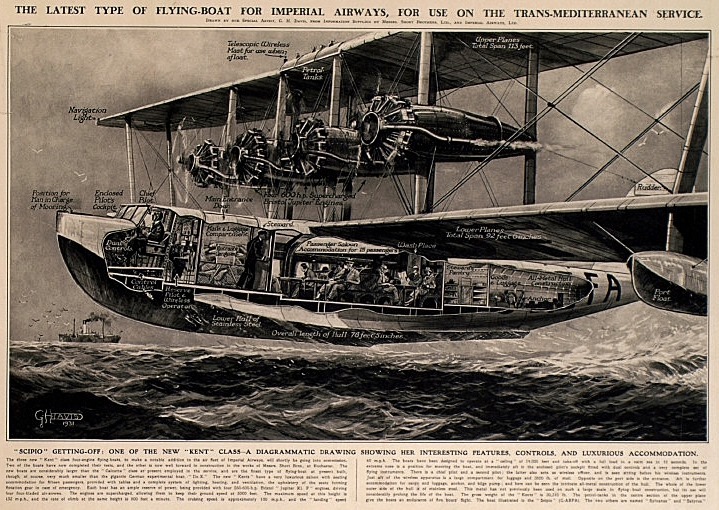 A diagrammatic drawing of Imperial Airways’ Scipio. 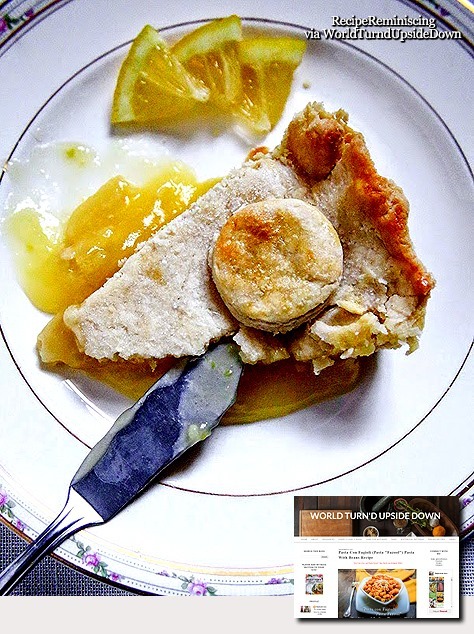 Stephanie Ann Farra who runs ‘World Turn’d Upside Down‘ writes: The Challenge: “Foods served at notable events in history. 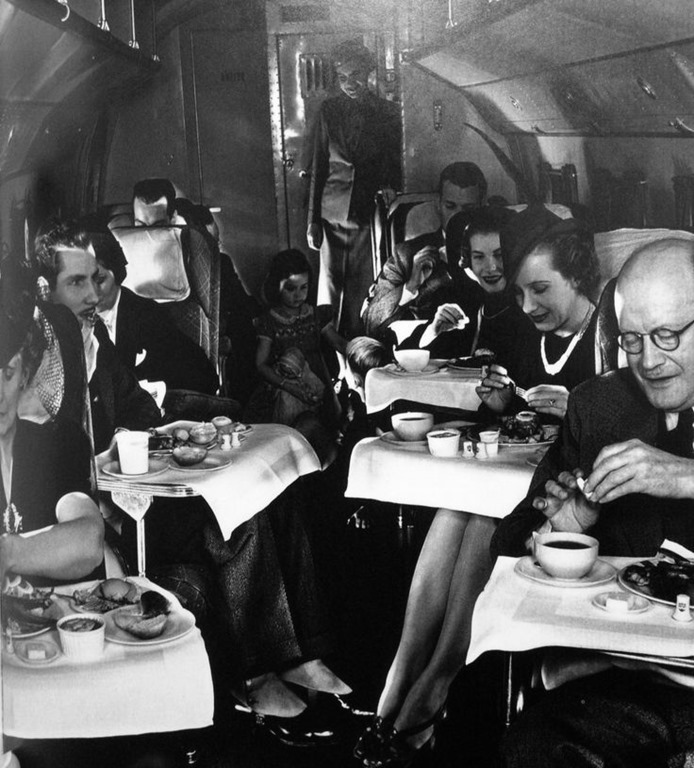 Through the late 1930s, inflight dining on U.S. airlines often meant free cigarettes and box lunches of cold fried chicken, as the airplane heaved and bounced through the sky. Stewardesses were instructed to act as nurses, administering aspirin and cordials to anxious passengers. 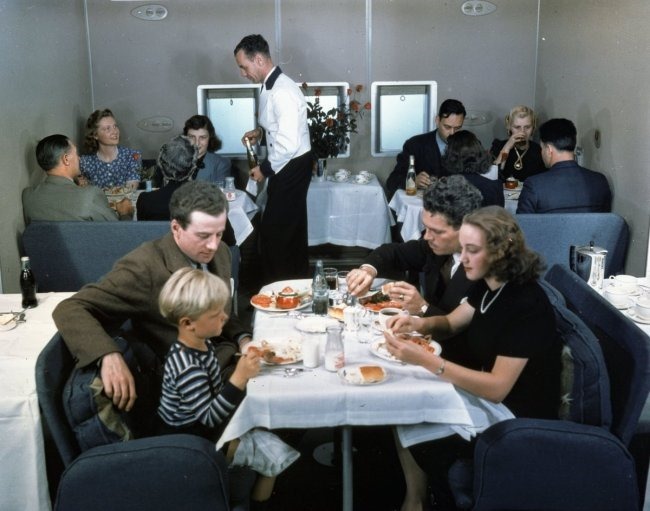 But in post-War years as planes grew larger and reached higher altitudes, more comfortable pressurized cabins became the norm and a golden age of airline dining was ushered in. 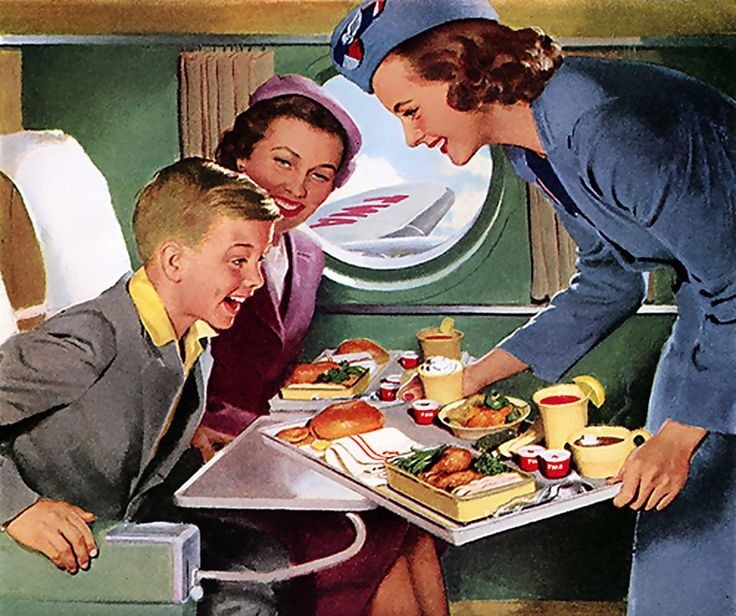 Until 1978, Congress had regulated the airline industry, mandating identical ticket prices for each given route and casting mile-high cuisine as a way for carriers to compete for passengers. 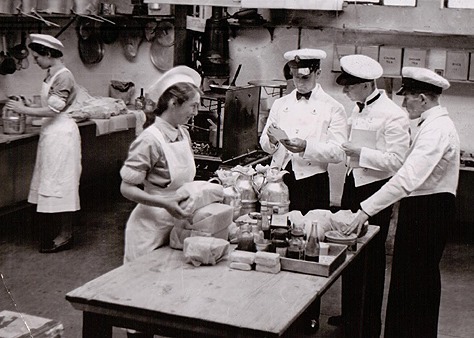 While variations of Oliver’s meat-and-sauce continue to appear on the trays of cabin-trapped passengers around the globe, last April, landlubber diners clamored to pay £50 a head at British Airways’ London pop-up restaurant Flight BA2012. 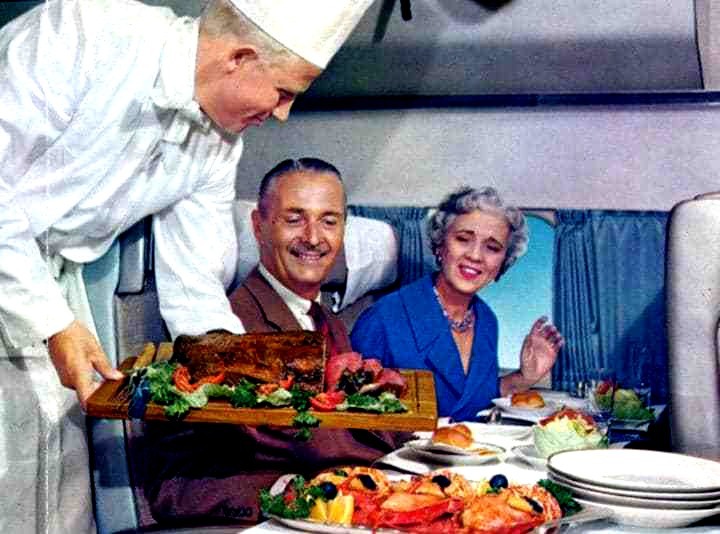 The three-course meals were inspired by the airlines’ 1948 first-class menu. In the cost-cutting years post-September 11, many airlines migrated to BYOF status. 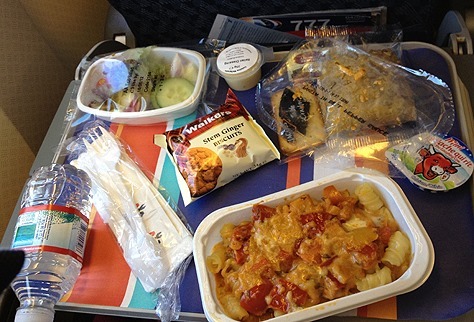 To live vicariously through the plastic trays of air travelers around the world, check out airlinemeals.net. Pan American World Airways under the leadership of the visionary Juan Trippe with the financial backing of the powerful Vanderbilt and Harriman families launched flying boat service in 1931 using Sikorsky aircraft to South America. Clipper service was a new era in commercial flight. Throughout the 1930s PanAm expanded its flying boats across the Atlantic and the Pacific using newer Sikorsky airplanes with great success. 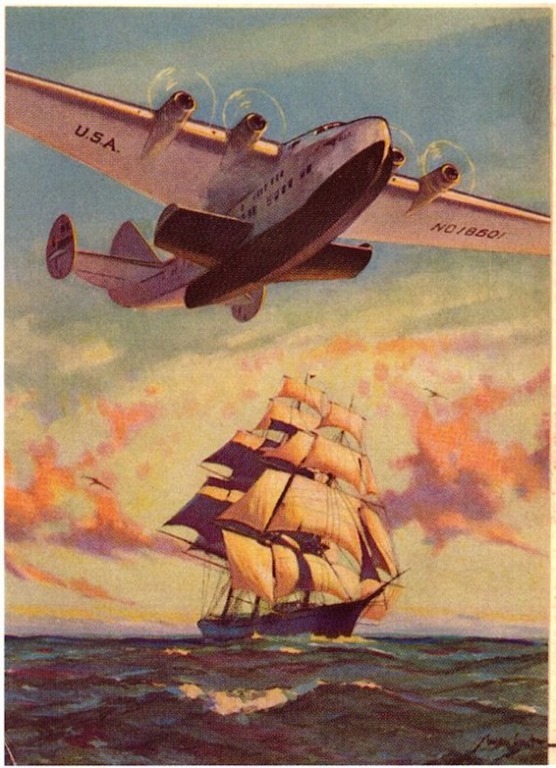 PanAm marketed its international routes under the name Clipper Service. Flying Clippers quickly became synonymous in the 30s with safety, speed, and superb service. 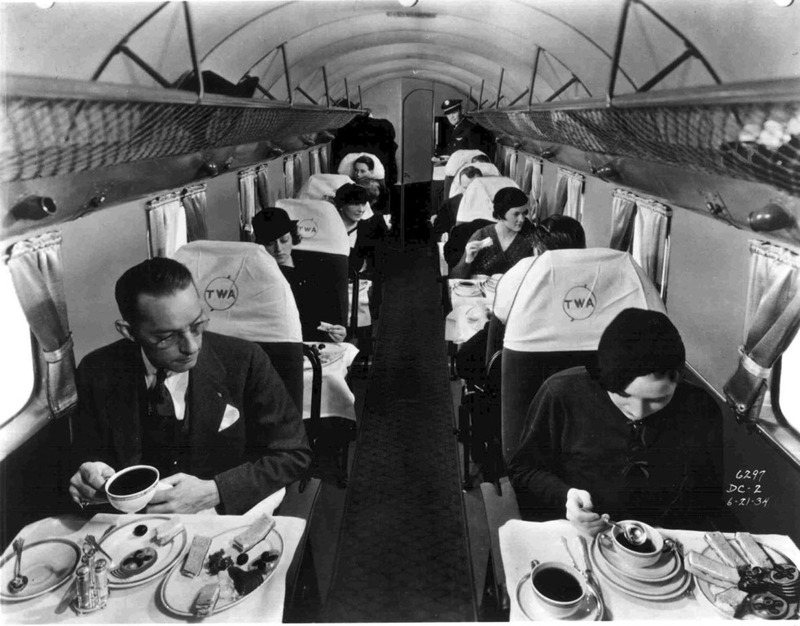 Airlines had not yet dispensed with civilized dining in 1939. 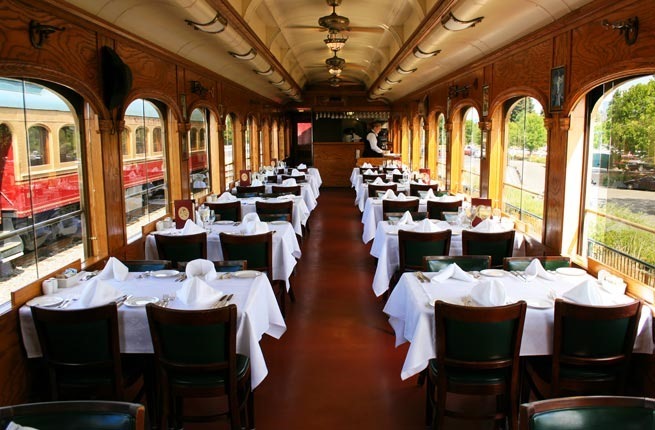 One could sit at a proper table for meals and converse with other travelers. 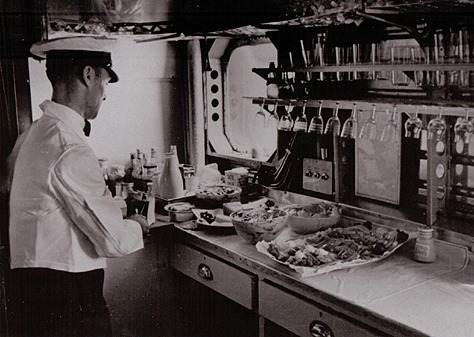 A crew of 10 catered to the every need of the pampered 74 passengers on 314 Clipper flights. as fine as any five star hotel. Pan Am “Clippers” were built for “one-class luxury air travel,” a virtue of necessity for those long trips across the Pacific or the Atlantic. The chairs could be converted into 36 bunks for the night flight. With a cruising speed of 300 km/h a typical trip lasted for over 12 hours. 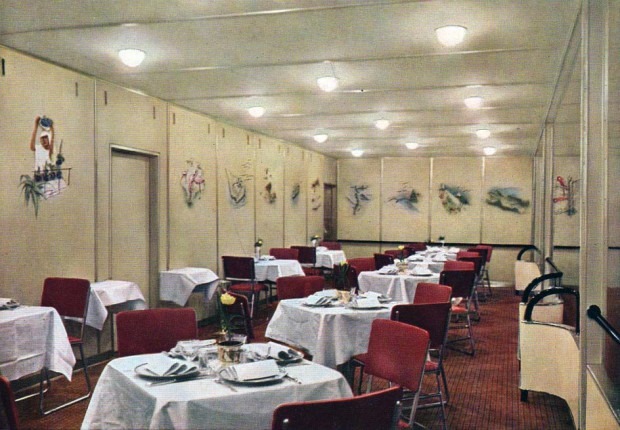 Clipper 314 had a living room and an area where food was served. 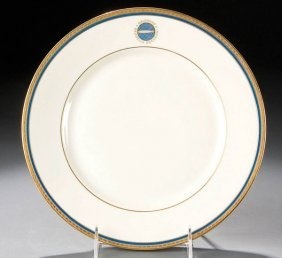 It had seperate dressing rooms for men and women and stewards in white jackets served five or six course meals on china with shiny silver tableware. It was a luxury standard that has not been higher since. 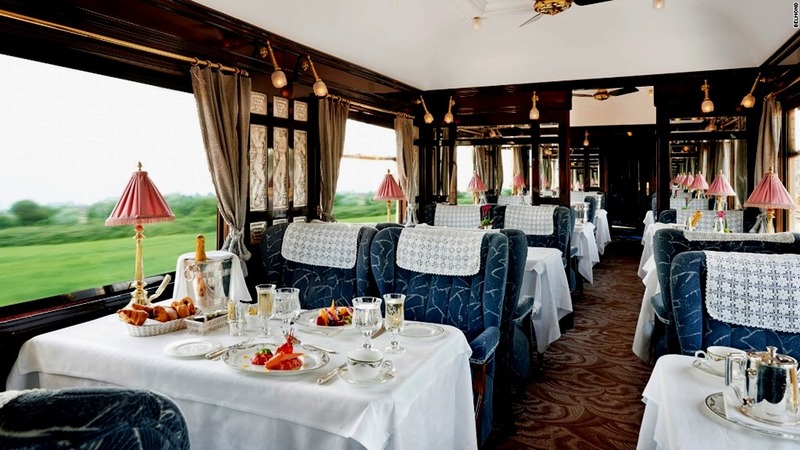 It was a way to travel just for the super-rich. With a fare of $ 675 from New York to Southampton, it can only be compared to trvelling on a Concorde in 2006. Most of the flight was over the Pacific Ocean with a one-way fare from San Francisco to Hong Kong with stopovers on Pacific islands at $ 760 (or $ 1,368 trip /return). 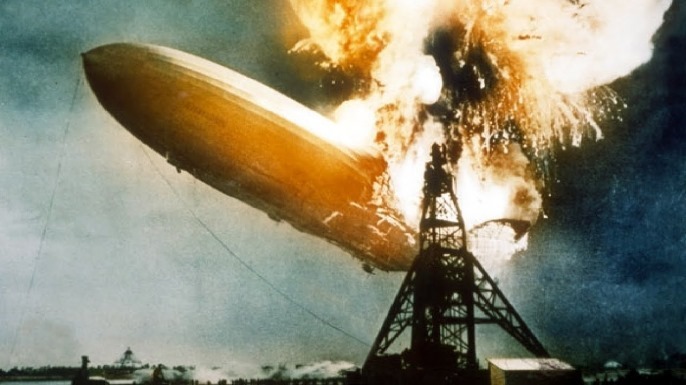 Over the past 70 years, the name “Hindenburg” has become synonymous with disaster. Footage of the fiery end of the great German airship over a field in New Jersey still fascinates modern viewers, and theories as to why the zeppelin caught fire are debated even today. But the Hindenburg completed 14 months of transatlantic service by May 1937, and carried hundreds of passengers in comfort and style. 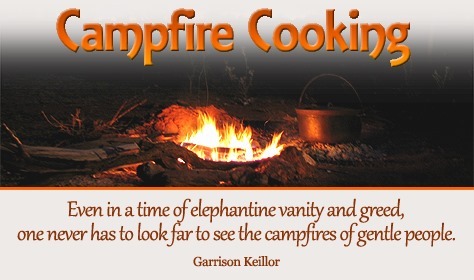 Cooking aboard the Hindenburg presented a unique set of challenges. Of course, when dealing with an enormous balloon full of highly flammable gas, open flames were strictly forbidden. 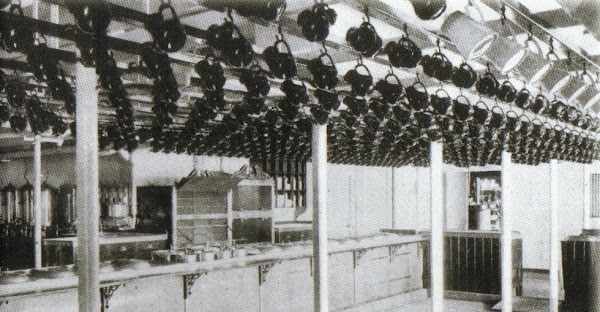 The galley of the ship was fully electric, from stoves to ovens. 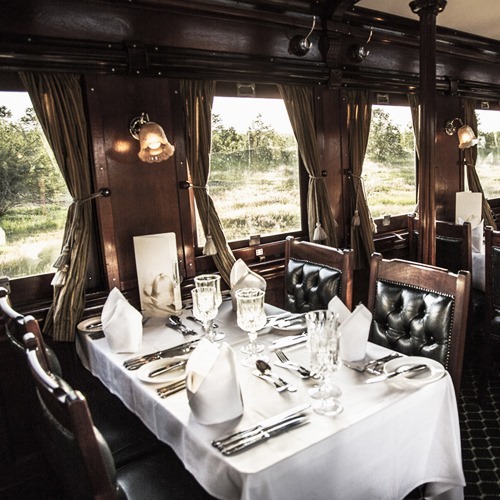 A head chef had a team of five assistants to help with all the duties of serving three meals a day to a hungry crew of 60 along with the 40 or so passengers. Roughly 440 pounds of meat and poultry were brought aboard, along with 800 eggs and 40 gallons of milk, among other supplies. 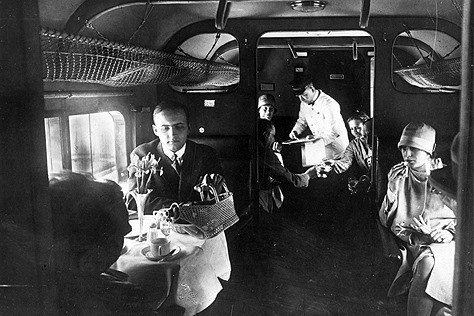 Even though the average Zeppelin voyage only lasted three days, extra food was carried, in case of delays due to storms or other dangerous weather conditions. 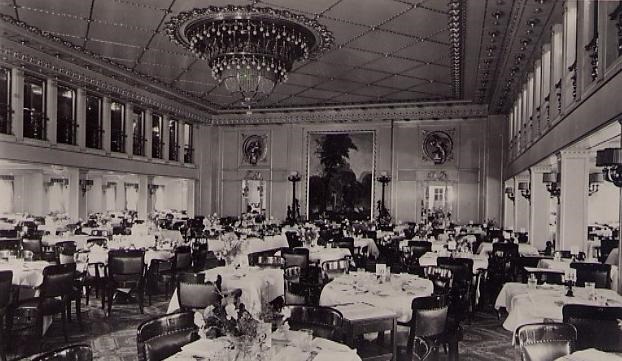 No breakfast menus exist for the Hindenburg trips, as voyagers dined on the now-ubiquitous “Continental” style breakfasts—a spread of pastries, eggs, meats and fruits. 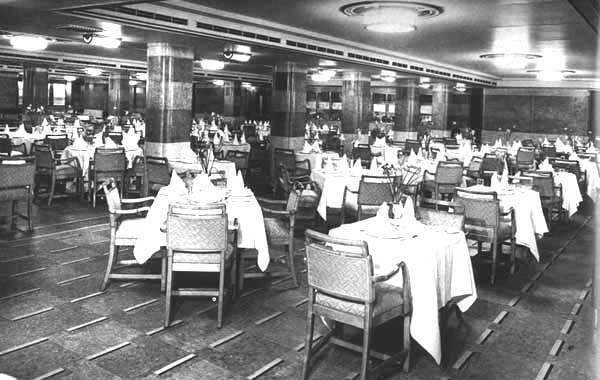 As both German and American passengers flew on the ship, breakfast eggs could be prepared in two ways: soft-boiled in the shell for Germans, scrambled or fried for the Americans. 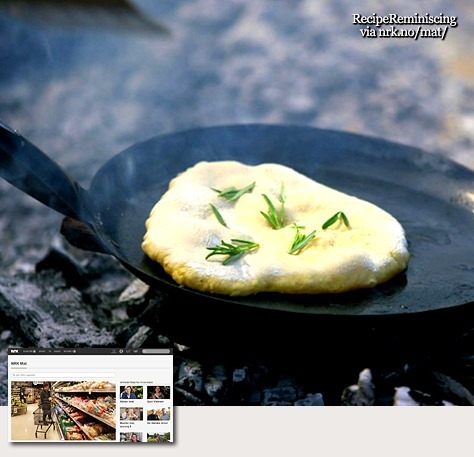 Bread was baked freshly every day. 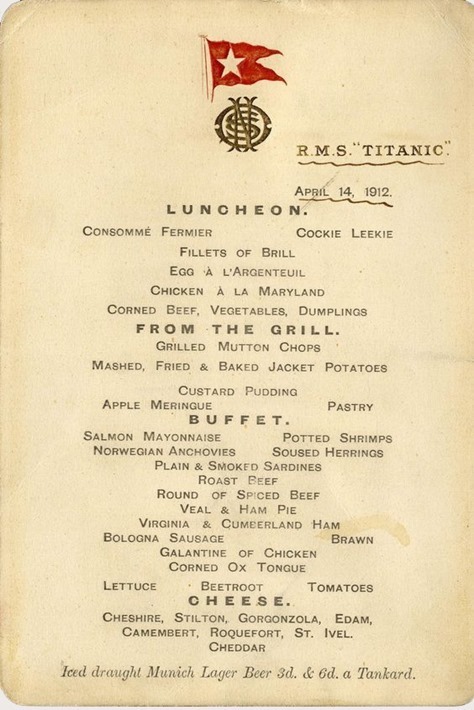 Lunch and dinner had proper menus, so we know exactly what the passengers ate. Travelers on the airship were well-heeled, well-traveled individuals, often sports or film stars or leaders in the increasingly powerful Nazi government. As such, they dined on a glamorous mix of French, German and English cuisine. Lunch was always a first course of soup or salad (different types of consommé were especially popular), followed by some kind of roast meat with a couple of vegetable sides, a tart or cake and coffee. On the ill-fated last day of the final trip, lunch was English style roast beef with turnips, stuffed tomatoes and roast potatoes, with a French-style rice pudding for dessert. Dinner was more elaborate, with separate fish and cheese courses added to the proceedings. Halibut with mousseline sauce and roast capon were on the menu for the final dinner, along with traditional German pumpernickel and rye breads. 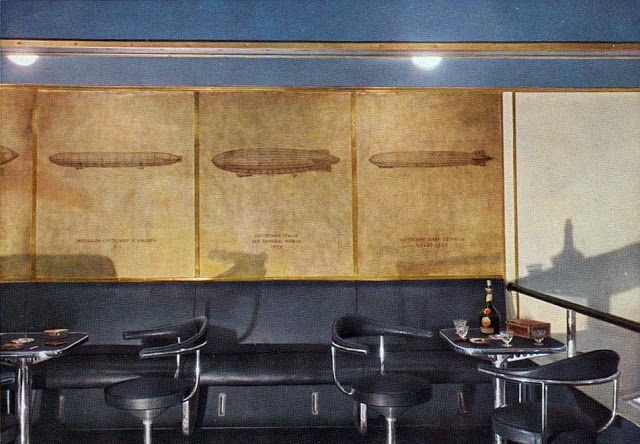 The Hindenburg had its own wine cellar, full of bottles of German Rieslings and Mozelles. 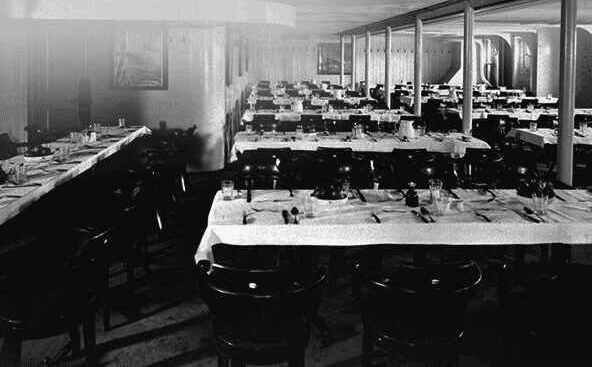 And for after dinner drinks, the ship featured a fully stocked, elaborately decorated bar, directly next to the most popular room on the ship: the smoking parlor. 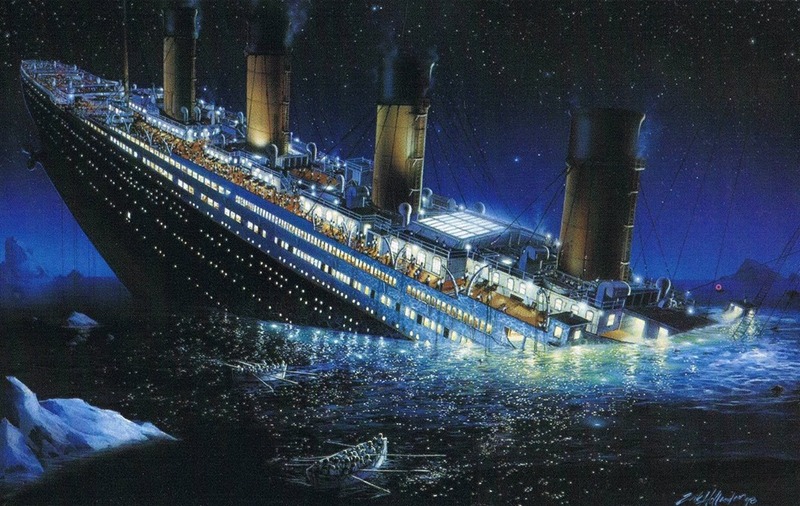 How did they get away with a smoking section on a hydrogen ship, you might ask? 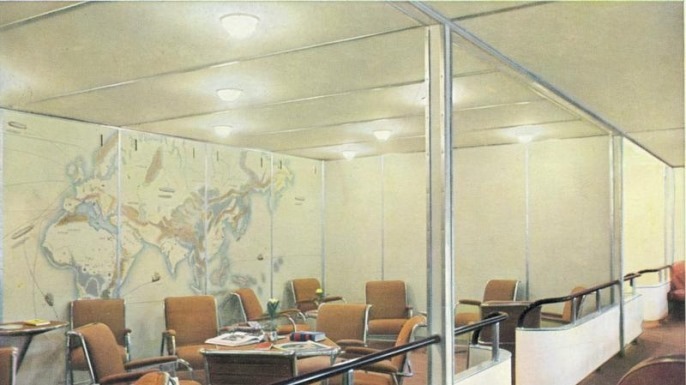 The room had a double door airlock, and was kept pressurized at a higher level than the rest of the ship to keep flammable hydrogen from entering the room. 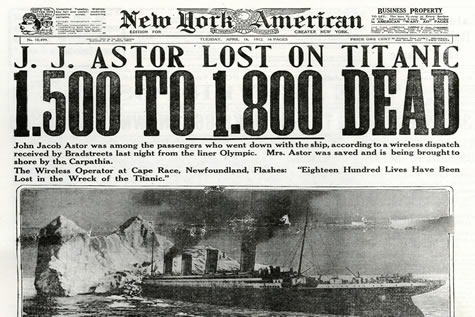 The bartender’s main job wasn’t just pouring cocktails – he was also the first line of defense for the ship in case any tipsy passengers wandered in with flaming cigarettes! In the end it didn’t help much.